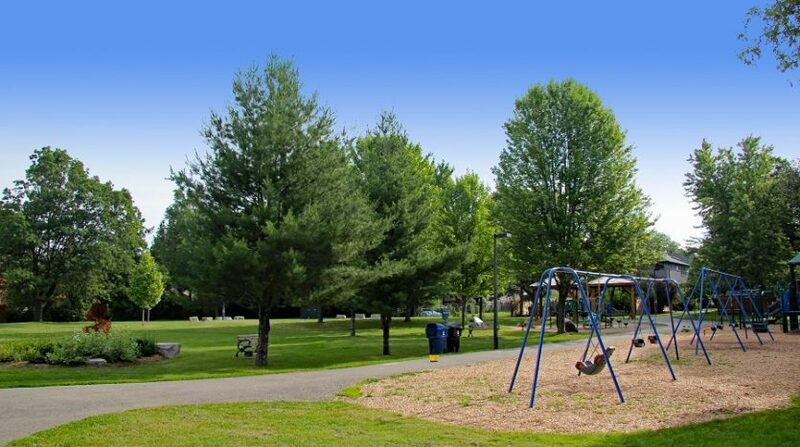 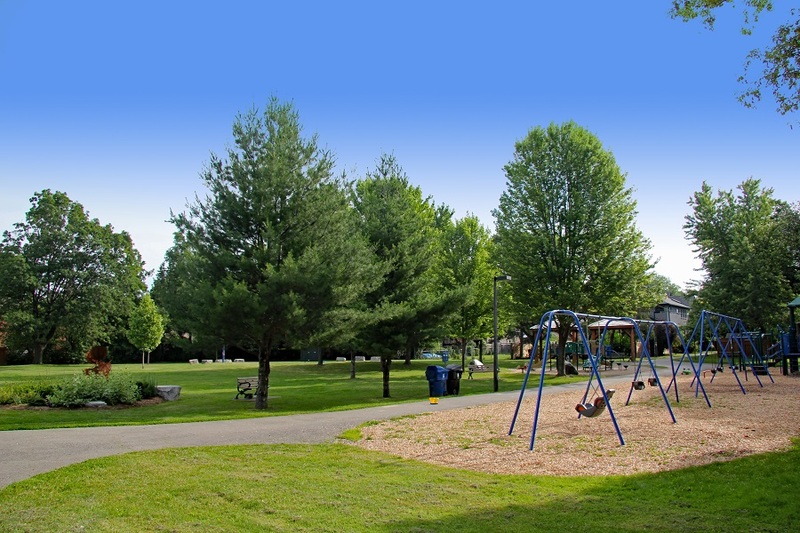 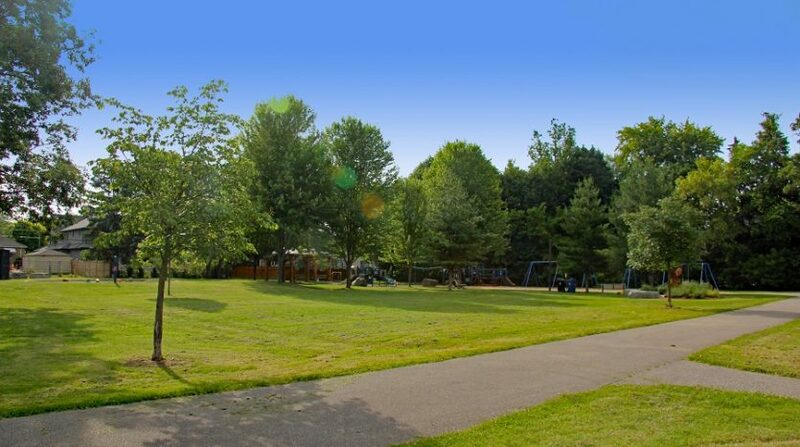 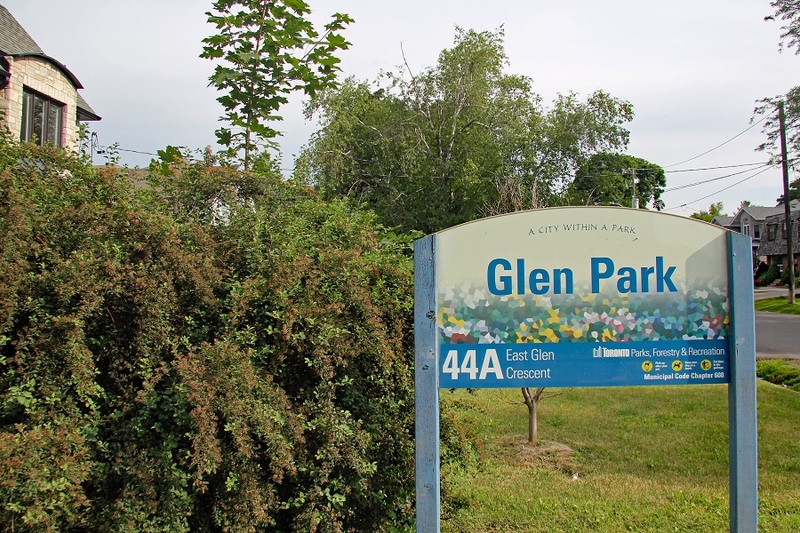 Premium Lot in a Super Exclusive Neighbourhood of Glen Park! 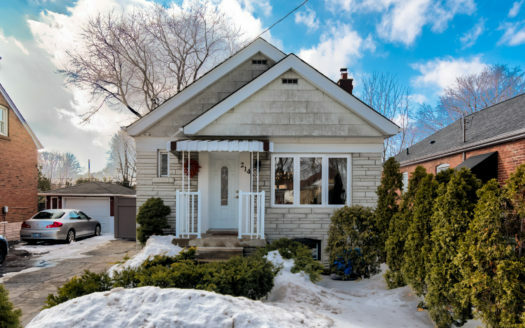 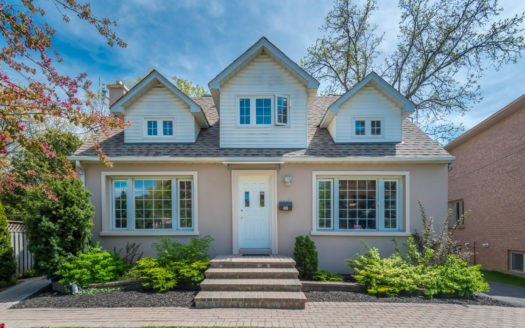 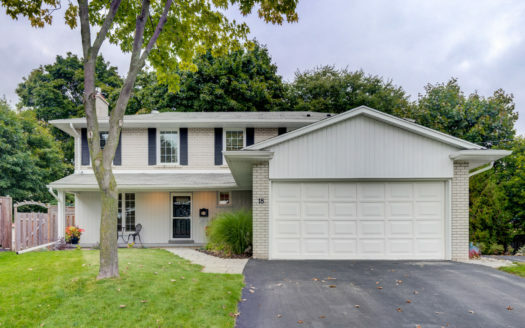 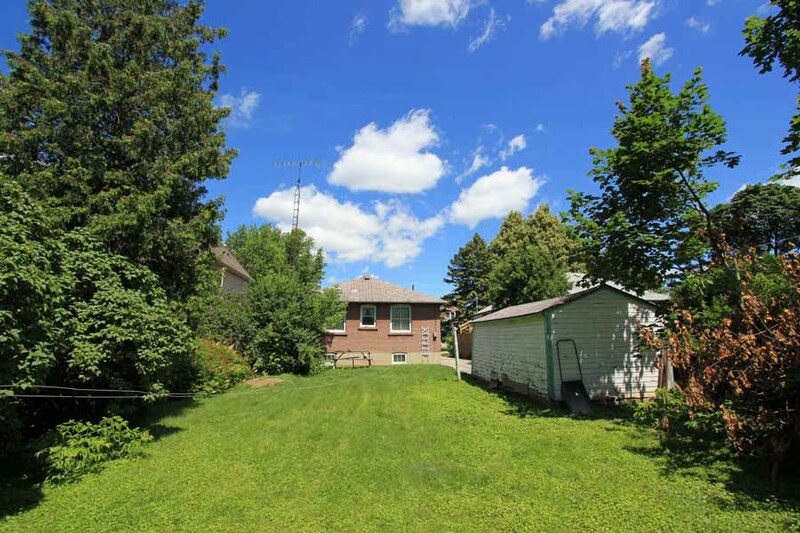 70 Eastglen Crescent is a 3-Bedroom 2-Bathroom detached bungalow in the highly sought after and exclusive neighbourhood of Glen Park. 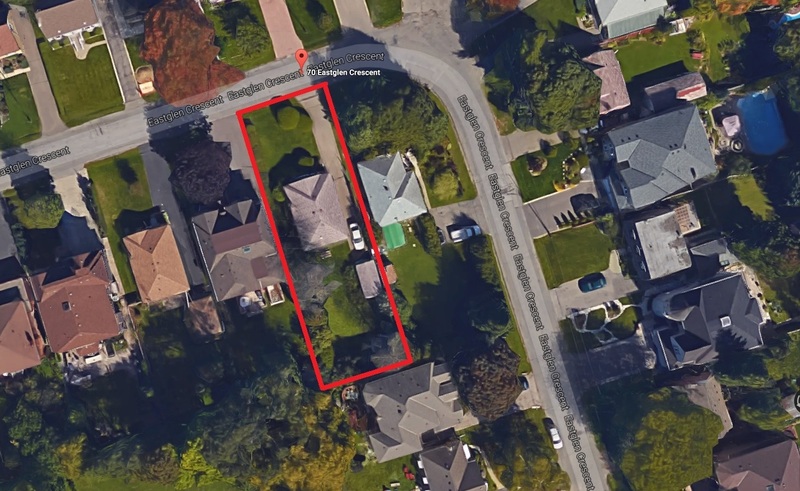 Build an amazing custom dream home to your exact specifications on a 50 x 150 foot lot with south-facing backyard for sunny days. 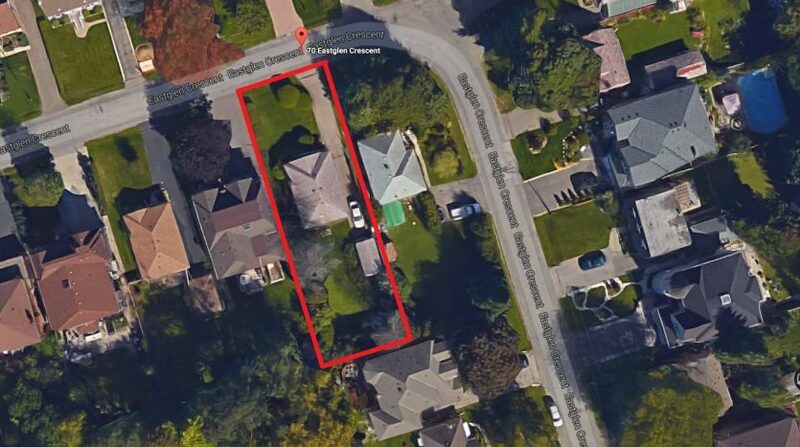 Whether you’d like to renovate, top up, or build from scratch you now have the opportunity to own a prime lot in this highly desired community. 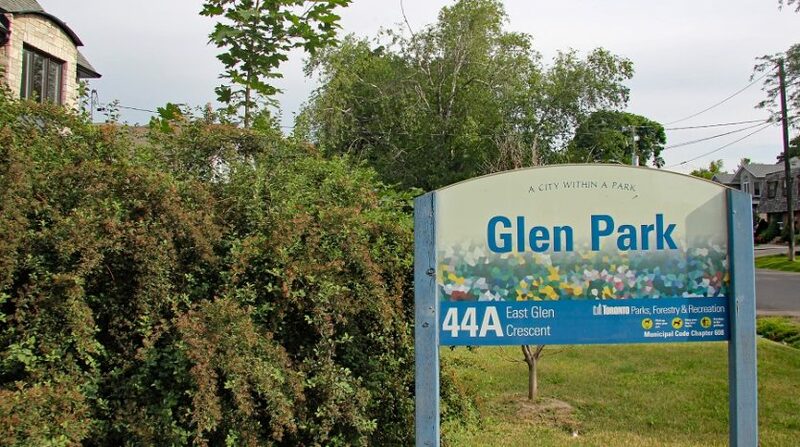 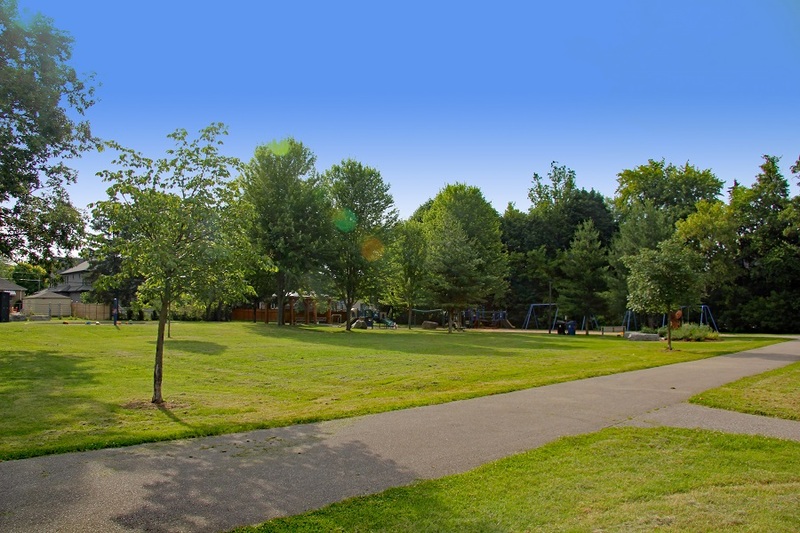 Close to superb schools, public transit, numerous trails, and mere steps from family friendly Glen Park. 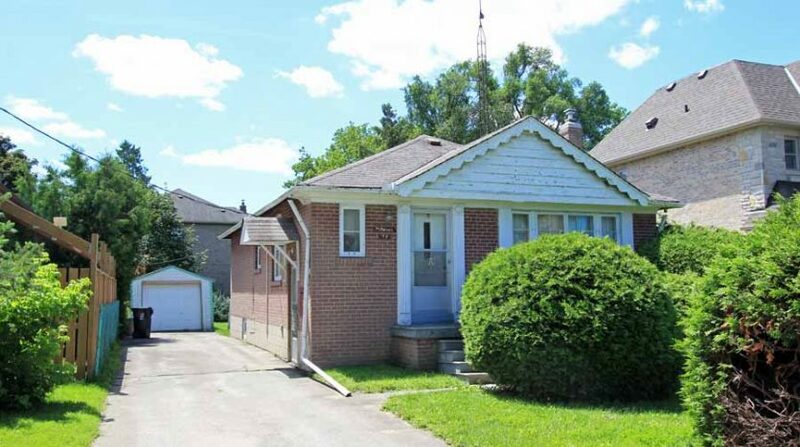 • 3-Bedroom 2-Bathroom Detached Bungalow with attached single car garage. 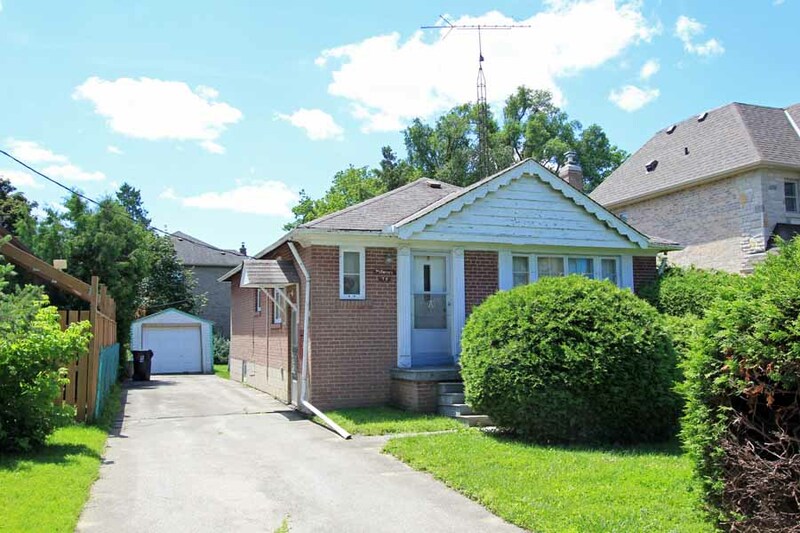 • Partly finished basement with high ceilings and separate entrance. 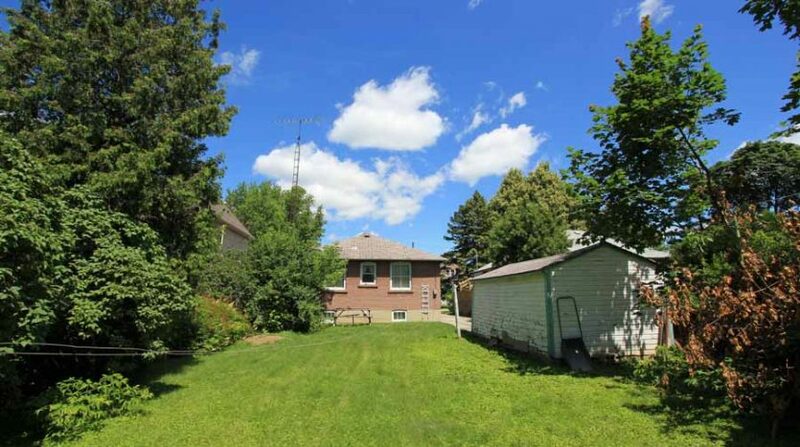 • Sun-filed South facing backyard.